After extension, all operated 17 metro lines in Beijing will be equipped with Cassidian TETRA system. 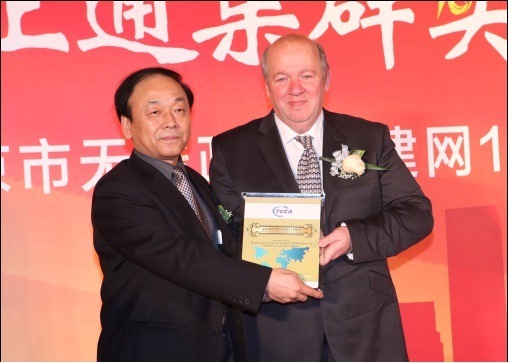 Extension is part of “Beijing JustTop TETRA Network” provided by Cassidian, the world’s biggest citywide TETRA network. 14 November 2012 – Cassidian, an EADS company, recently has won the contract to expand the metro coverage of Beijing Government Shared Radio Network. The expansion will improve the network coverage and provide the perfect communication and service for Beijing metro police to ensure the security of metro operation. Cassidian will provide 24 TB3 base stations to expand the coverage of the new Beijing metro lines (Line14, Line7, west line of Line15, extension of Line 8 and connection between Line 8 and Changping Line). The delivery and implementation will be proceeding in 2013 and 2014. Then all the running 17 metro lines will be equipped with Cassidian’s TETRA system. Beijing Government Shared Radio Network, also called “Beijing JustTop TETRA Network” provided by Cassidian. It is the largest digital trunked network in Asia and the biggest citywide TETRA network in the world, covering Beijing city area, all the venues, all the metro lines, counties, the main highways, important buildings, including 350 base stations, serving about 90,000 subscribers. 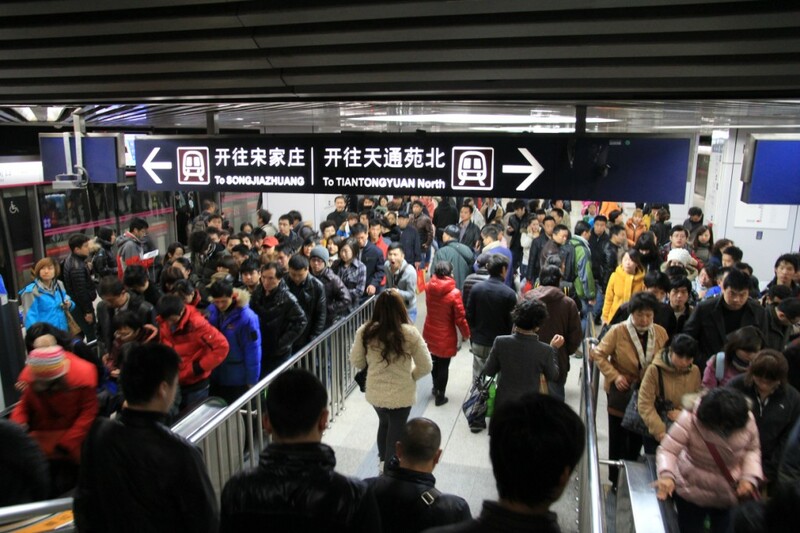 The Beijing metro delivered over 2.18 billion rides in 2011 and on April 28, 2012 set a single-day ridership record of 8.59 million. Nevertheless the existing metro network still cannot adequately meet the city’s mass transit needs and extensive expansion plans call for 19 lines and over 708 km of track in operation by 2015 and 1,050 km of track by 2020.